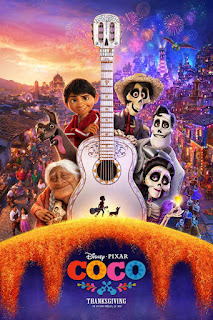 The New Blu-ray and DVD Releases coming out on Tuesday, Feb 27th, include the very popular Coco animated feature, the much spoken about indie film, Three Billboards, and the Darkest Hour. 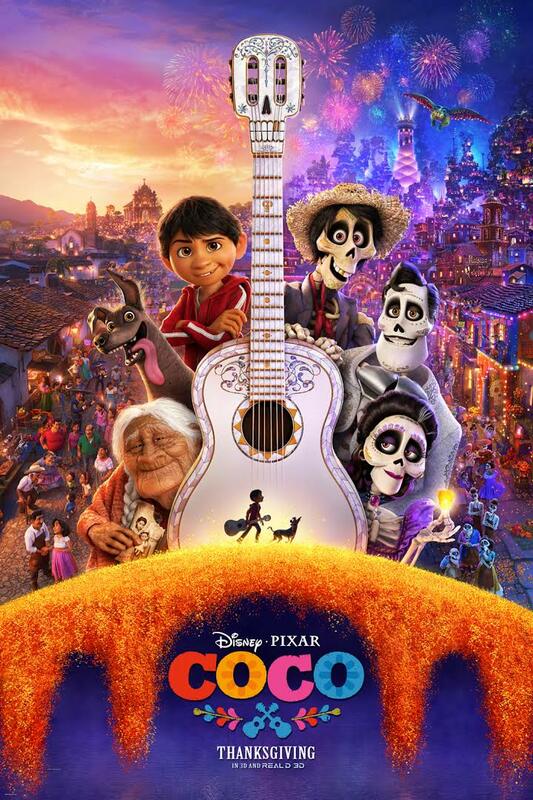 Believe it or not, Coco is still in some select theaters enjoying quite the long run. Here's the short list of new releases. Next week, Thor: Ragnarok is coming out!